TECNIC PHARMA is a company located in Riudarenes (Girona) specialized in the construction and design of components for the Bioprocess sector. Many times the R+D on which companies have to base their new treatments is incomplete, or has a very scientific orientation. These projects are probably often lacking in defining processes or variables that are critical for assessing industrial viability or performing scaling. 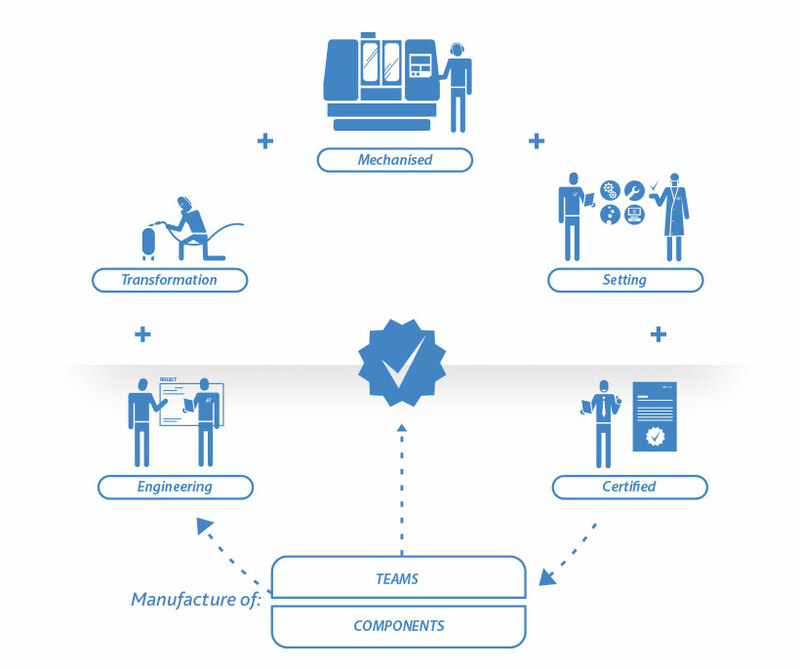 What we do at TECNIC PHARMA is to complete that work by developing a PTP (Process Technology Package). First, the TECNIC PHARMA team, with extensive experience in industrial engineering of bioprocess plants, can provide process engineering services throughout the entire project cycle. We use different machining technologies, including continuous machining of 5 axes (CNC centers, lathes, CNC), all supported by a verification process according to our ISO 9001: 2015 standard. TECNIC PHARMA is committed to a high quality, due to its certificates that it obtains with its results. 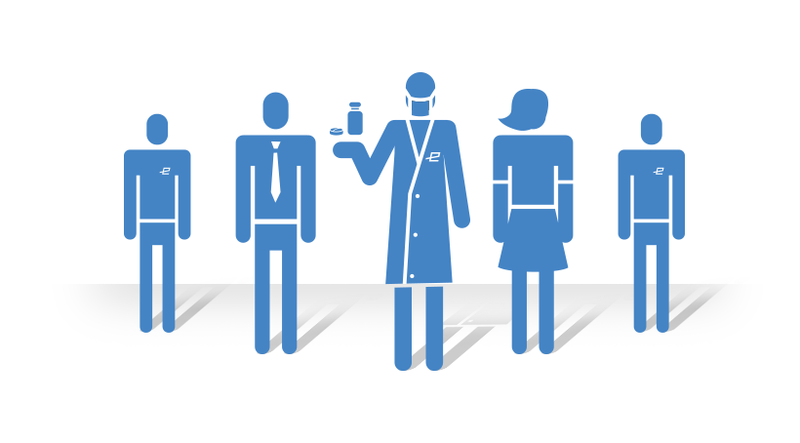 With extensive experience in bioprocess engineering, TECNIC PHARMA can provide process services throughout the entire project cycle. 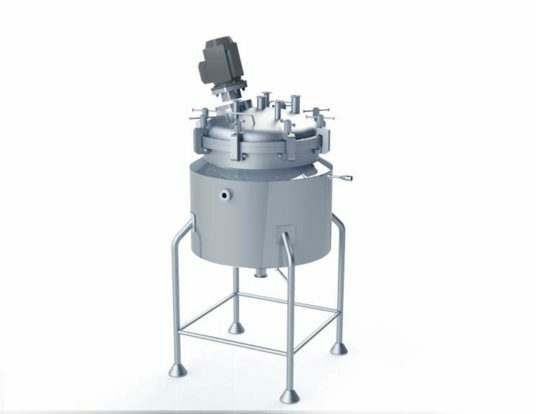 TECNIC PHARMA is a company specialized on design and construction of equipment and components for the bioprocess sector. We have the technology and knowledge to make fully costumized equipment for your project. All these products and services we develop entirely in our installation at the engineering and manufacturing level, therefore it allows us a better control of the project and can give an immediate response to any eventuality. 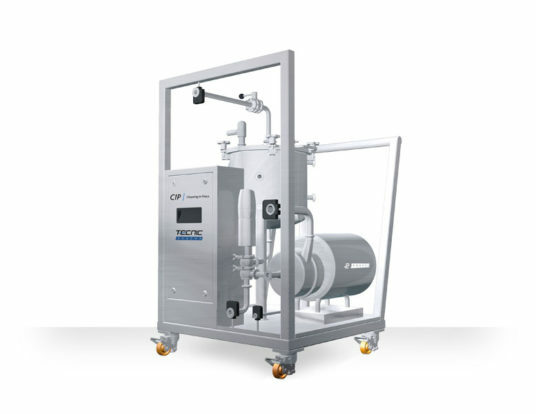 The CIP (“Cleaning in place”) equipments by TECNIC PHARMA are designed to ensure a complete and automatic cleaning process of the lines, tanks, reactors and process units. 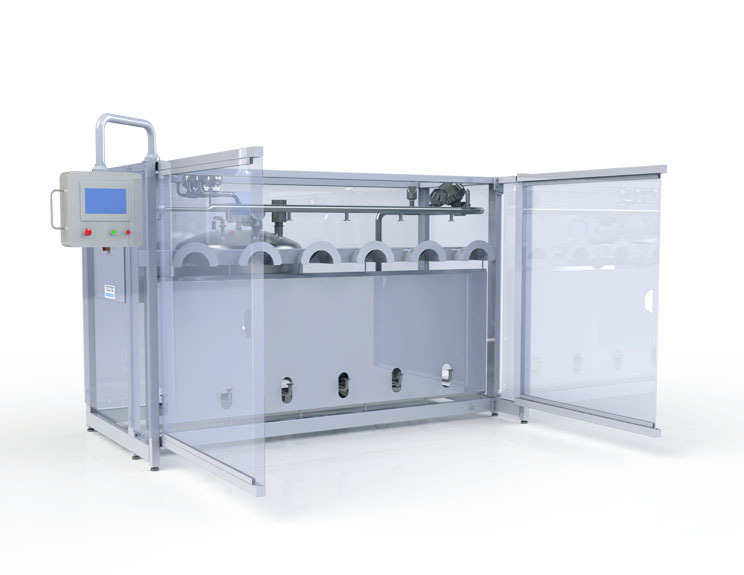 Its design is based on equipments and software already tested and these are adapted at the specific needs of each industry, project and process. 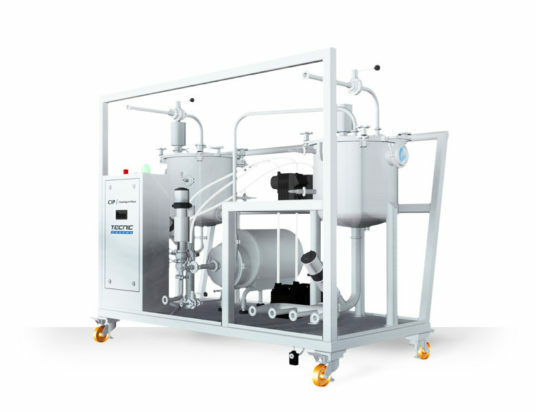 The ETCIP equipments by TECNIC PHARMA are equipments specifically designed for the total cleaning and sterilisation of hoses used in pharmaceutical, biotechnological and cosmetic industry production. With ETCIP equipments, the cleaning and sterilization process become totally guaranteed with an optimus consume of resources. The TBA-50 by TECNIC PHARMA is a smart buffer designed for product dosage. 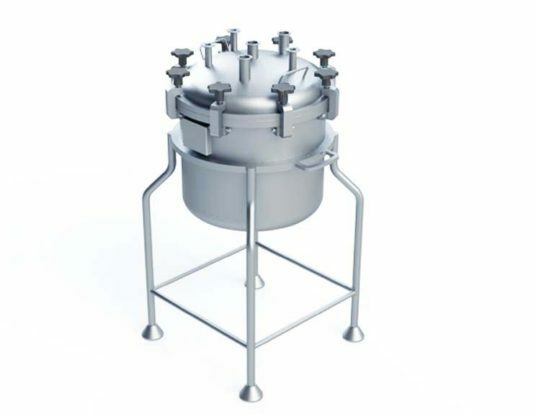 It’s able to be cleaned and sterilized by CIP/SIP systems. 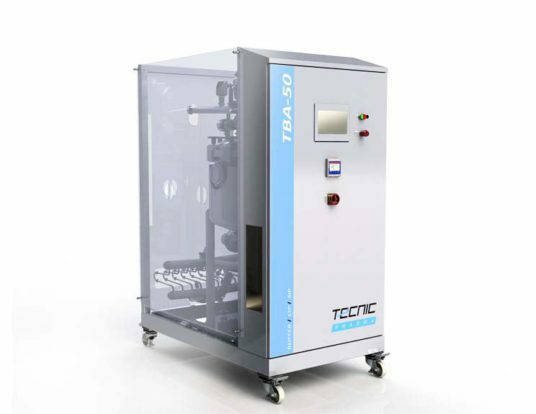 In function of the preprogramed settings, the TBA equipment is able to control the supplyer and the supplyed machine and so, can stop tha process if any anomaly is detected. Besides, the TBA has a total self-management of his cleaning and sterilisation process CIP/SIP, being able to control his WFI and PS supply and the status and quality of the process. The TDA equipment by TECNIC are tanks designed for product dosage. They have a cap designed based on ASME BPE standard, with a silicone FDA joint and closure clamp type. 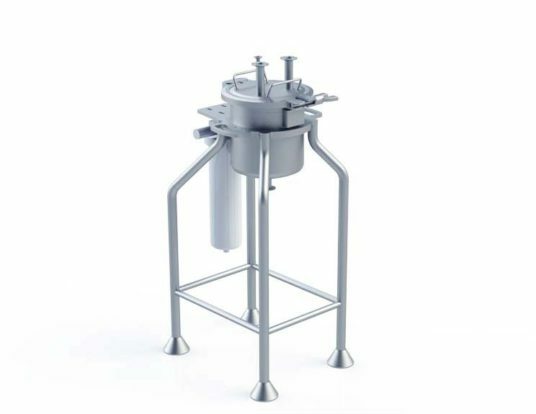 The volume of TDA equipment can be from 2L to 150L and there is the possibility of add numerous complements and accessories in function of the process requirements. I agree to receive commercial communications, personalized products, events and promotions from TECNIC PHARMA.